Imaging a rock core in 3 dimensional space provides a more detailed picture of the pore network within the core and allows a much more interesting view of flow studies. Flow studies involve flowing fluid (oil, water, brine, surfactant) through the core as you scan it with the NMR instrument. In lower field instruments that provides a series of images showing the flow front advancing through the pore network. 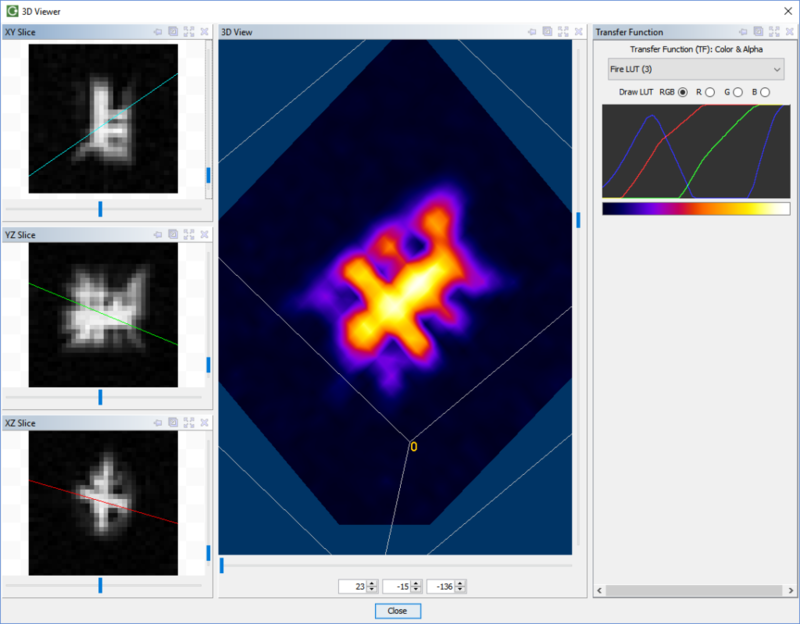 For a higher resolution 3D image, a higher field NMR or MRI instrument is required. We can provide a 12MHz GeoSpec rock core analyzer and a 3 Tesla ImaCore system for higher field options. Green Imaging Technologies GIT Systems 3D Imaging software allows users to take full advantage of the 3D capabilities of these instruments, providing an easy to use interface to acquire, process and view 3D images. For more information on 3D rock core applications of NMR and MRI technology contact us.